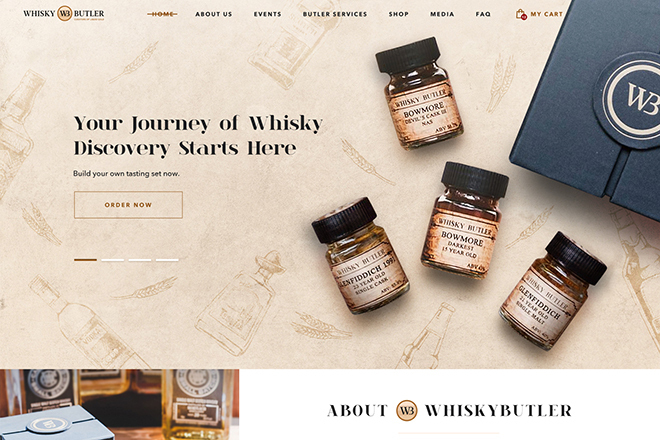 Whisky Butler is Singapore’s first online whisky tasting club. 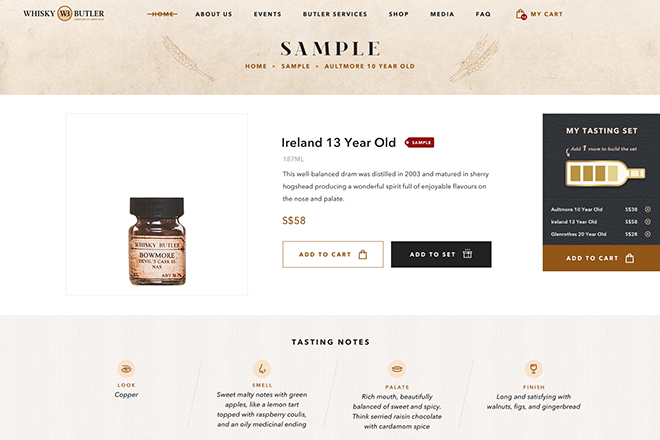 Their mission is to share the joys of whisky with everyone who cares to try. This business was borne out of their love for whisky – the more they drink, the more they know, the more rewarding the experience of whisky becomes. They want you to sniffle from a gently cradled Glencairn glass, to savor that long finish of a sherry monster, to taste pineapple when you smell bonfire!